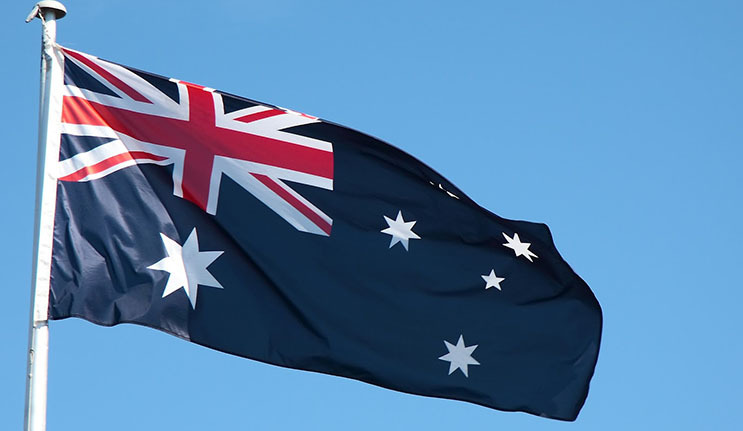 Macquarie alumni were recognised for their contributions to a range of endeavours in the 2019 Australia Day Honours. Director of the ARC Centre of Excellence for Climate Extremes at UNSW, Professor Andrew J Pitman (PCEdLeadership /HE 2001) received the Officer of the Order of Australia award for distinguished service to science as a leading researcher, particularly of climate systems and the environment. Ms Jennifer Star OAM (BA Hons 2010) for service to education. Mr Ross Walker OAM (PDEnvStud 1997) for service to the community of Beecroft. Mr Stephen Milgate AM (BA/DipEd 1975) for significant service to medical professional associations, and to the community. Dr Ian Thorpe AM (DLITT Honoris Causa 2014) for significant service to youth and Indigenous education through charitable initiatives, and to swimming. Professor Andrew Pitman AO (PCEdLeadership /HE 2001) for distinguished service to science as a leading researcher, particularly of climate systems and the environment. Professor Lyndall Ryan AM (PhD 1976) for significant service to higher education, particularly to Indigenous history and women’s studies. Mr Ted Waters OAM (BA/MBA 1975) for service to the community through a range of organisations. Dr Joy Goodfellow AM (BA 1978) for significant service to early childhood education, to children with special needs, and to professional standards. Major James Burchmore CSM (BPsych /Hons 2002) for meritorious achievement in the development and implementation of mental health and suicide prevention initiatives for the Australian Defence force. Dr Christine Townend OAM (BA /Hons 1987) for service to animal welfare. Dr Leonard Fisher OAM (BA 1988) for service to science through a range of roles. Mr Raymond Harding AM (MA 2013 /PhD 2018) for significant service to the broadcast media, particularly as a script writer and producer for television. Macquarie University congratulates each alumnus and member of staff for their exceptional contributions to our communities.